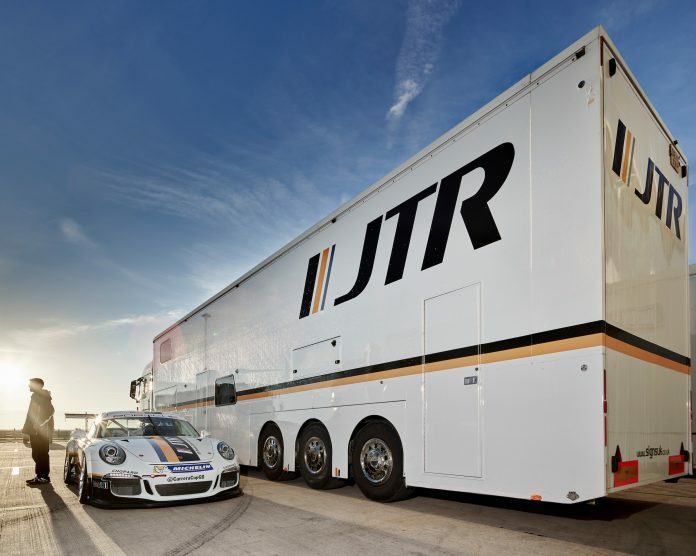 Following the mid-season (July-2016) announcement that JTR Motorsport (JTR) would join the ranks of Porsche Carrera Cup of Great Britain (PCCGB) runners, we prepared ourselves for further news of their plans. 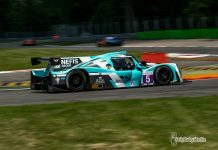 Recently Nick Holland was able to catch-up with JTR’s Nick Tandy who in addition to his many factory driver commitments is fully across their initiative. The team has had much to do in dedicating itself to this effort. It has wound up all its existing programmes and sold off all the related assets. 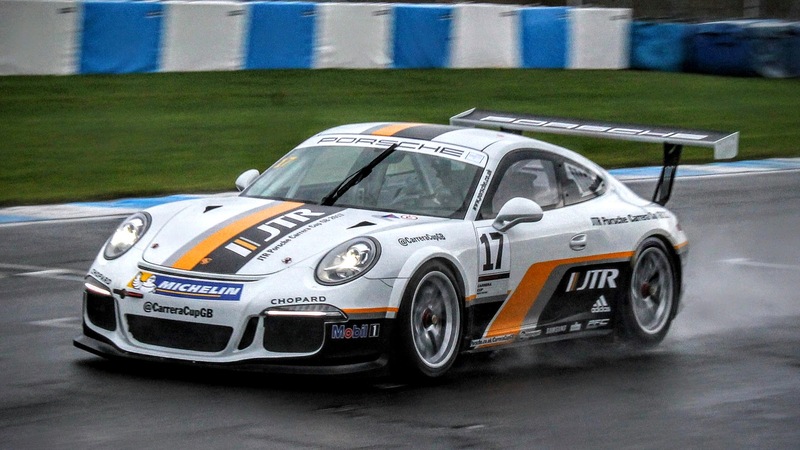 “The workshop and team is dedicated to the Porsche effort, and being competitive from day one” said Tandy, “ we took delivery of the first 2016 spec car from Germany in October, and I drove it at the initial test at Oulton Park”. The 2016-spec is current for the 2017 season, Nick having been involved in both its development and having already contributed to the future 2018 Cup car. 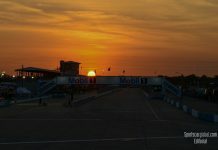 The goal, as previously announced is to have 3-cars, though Nick offered that there is the space and potential to run a fourth car should the demand be there. He stressed that the team is keen to compete across the three categories (based on driver’s experience and pace) which with multiple season-long entries should enable a team championship challenge too. Since the initial test the team have been busy, and further testing has been conducted both at Silverstone and Donington Park. 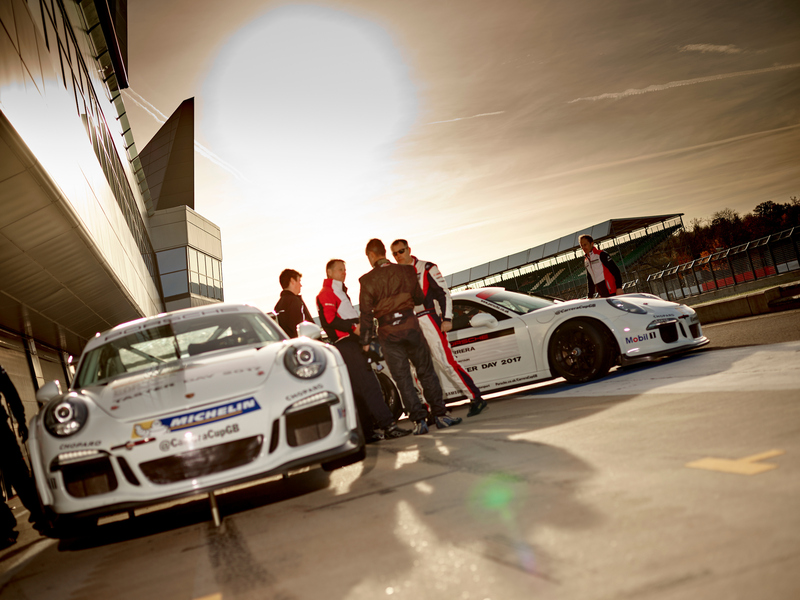 The Silverstone test was as part of the Series organised Porsche Taster Day with more than 15 drivers getting a feel for the current Porsche 911 GT3 Cup car. For JTR it was an opportunity with Nick on hand to set benchmark times and compare and contrast a number of drivers. 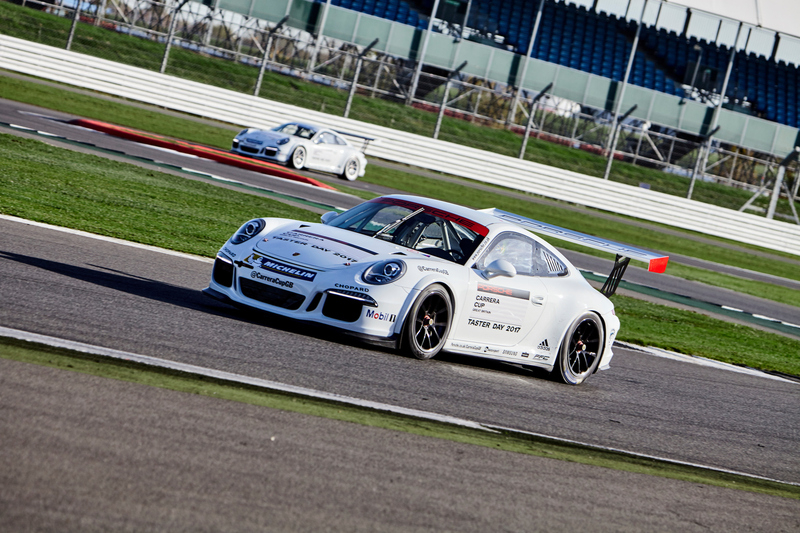 “We had both experienced and new to Porsche Cup drivers on hand, and like I did looking to transition from single-seaters to GTs.” The Porsche 911 is perhaps not the obvious first step, but Nick asserts that “a good driver is a good driver” and his knowledge, insight and coaching skills will be part of the package at JTR, which could be a key differentiator in what this team offers compared to its competition. At Donington, the team had the opportunity to conduct further general testing at times in mixed conditions, allowing additional drivers to enjoy more track time and additional assessments to be completed. In addition to a growing grid for the fastest single marque GT racing championship, Porsche Carrera Cup GB has renewed its agreement with TOCA, organisers of the UK’s leading motorsport package, for another three years. Of course this ensures for drivers, teams, and sponsors alike, on-going exposure alongside the British Touring Car Championship with its current excellent free-to-air live TV coverage. It is noteworthy that 2017 will be the 15th season of Porsche Carrera Cup GB, and it is going from strength to strength aided by evolution of the iconic 911, and a rich heritage of drivers rising through to the top-level of both GT and Endurance motorsport. 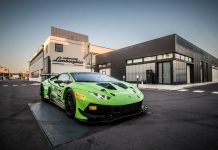 The record number of interested new drivers that came to Taster Day underlines the enduring appeal of the championship and throwing in the 2017 opportunity to run on the full Circuit de la Sarthe at Le Mans it seems irresistable.